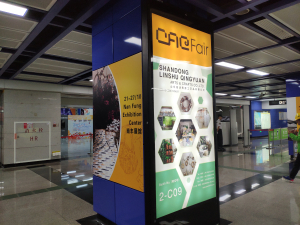 The grand opening of 46th CACFair is coming soon! 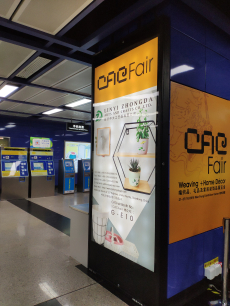 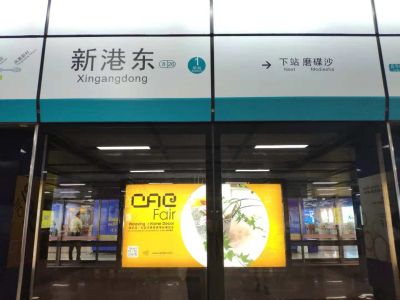 The CACFair advertisements in Xingangdong Station and Pazhou Station of Line 8 have made a brilliant appearance on 10th October! 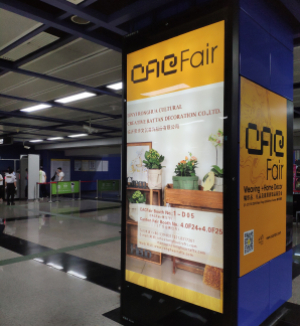 Come and have a look, you can feel CACFair is all around you! 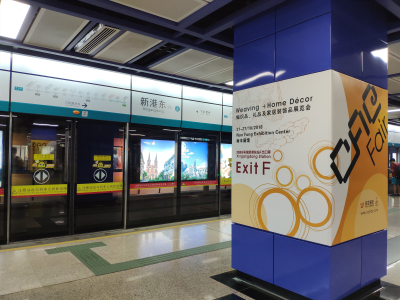 On 21st - 27th October, we are waiting for you in Nan Fung Exhibition Center! 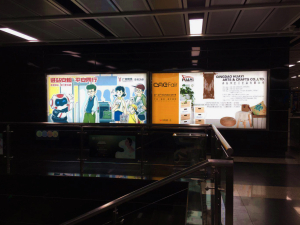 下一页：Pre-registration System is Open Now!